If you ever dreamed of all the magic that happens inside the Lush factory, you’ll love to know that the brand is now giving you a chance to visit the Vancouver factory yourself. The exciting new Swish Upon A Star contest will allow one lucky winner will win a trip for two to Lush’s HQ in Vancouver, British Columbia, Canada. 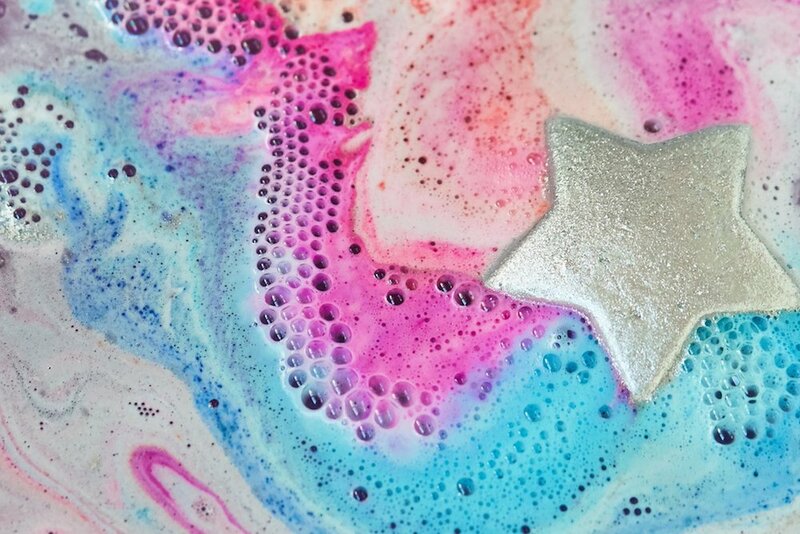 To enter the contest, Lush encourages Lushies everywhere to share their bath bomb art tagging Lush’s social media pages and using the hashtag #swishuponastar. The brand will be showing off its gorgeous bath art during a special star show in select city locations. New York City, for example, got a special preview of what the star show will look like as the East Village location was treated to a dazzling display of Lush art. 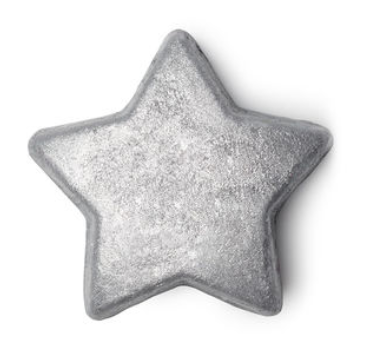 To make sure that you don’t miss out on this special Lush #swishuponastar contest, you’ll want to make sure that you subscribe to Lush’s emails to find out when a star show will be coming to your city. And aside from creating a hypnotizing Lush creation in the tub, you’ll also want to follow Lush on Twitter for location hints. All entries (entrants must live in the United States or Canada) must be shared by December 5th before midnight. The winner will then be revealed on December 6th at 3 p.m. EST. 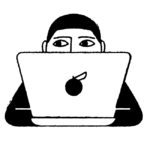 And if you have any more questions concerning this epic contest opportunity, you’ll want to visit Lush’s website for more details. If the Lush #swishuponastar contest is up your alley, you’ll also want to start thinking about what Lush goodies to use in order to create your own tub artwork. For some major Lush product inspiration, here are four bath products you’ll want to add to your shopping cart. 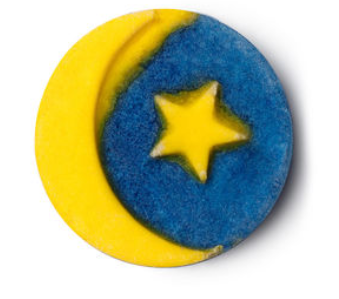 This interstellar bath bomb fills your tub with a swirl of pink, blue, and yellow hues. 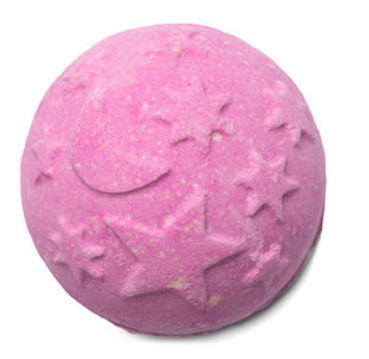 This classic Lush bath bomb dazzles and delights with gorgeous dusky pinks and streams of purples. 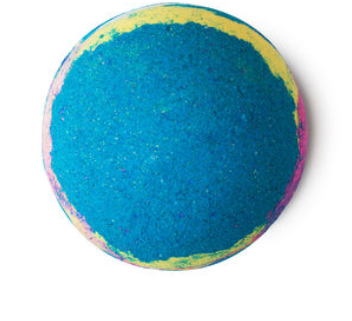 Be amazed as this stunning bath bomb fills your tub with bright turquoise, pink, and purple streams. But if you prefer bubble bars, let this Lush treat fill your tub with gorgeous colors and a truly relaxing scent.